We are always looking for volunteers, both in front of the microphone and behind the scenes. You don’t need experience, just an ability to communicate, and a willingness to roll up your sleeves and take part in all areas of the station’s activities. You might start helping out on one of our regular shows, like Drive, and should you need training, we’ll give you a helping hand. If you have a show idea, we will ask you to submit a written proposal to the programming team. Consider what would make your show stand out to the rest of the Cambridge 105 Radio schedule. If you can bring something different your proposal will be more attractive to the programming team. Try to make your show attractive to potential sponsors, or even secure a sponsor in advance. This will help bring essential revenue to the station to keep not just your show, but the entire station on air. 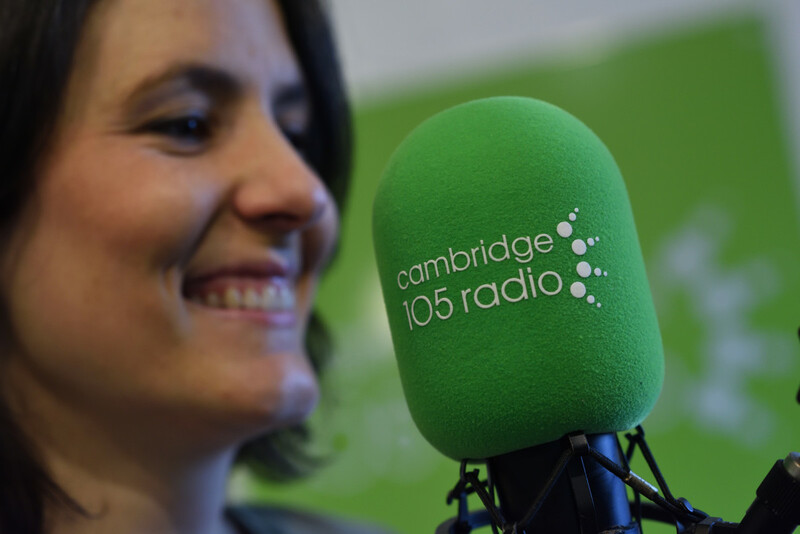 Informational and speech-based programme ideas are usually given higher consideration for inclusion in the schedule, as these help Cambridge 105 Radio meet the station’s broadcasting requirements as laid out by the media regulator Ofcom. If you believe you have what it takes to report on the latest current affairs or update Cambridge on the latest sporting achievements, then please get in touch. What happens if my proposal is approved? If your proposal is approved, the programming team will assist in ensuring you get the appropriate training and the opportunity to produce a pilot programme. A successful pilot, whether approved straight away, or approved after alterations following feedback, will then be considered for a position in the schedule. Once approved, some shows may well end up in a twilight slot, being broadcast late at night or in the small hours of the morning. This will allow programme makers to master their craft, before being considered for a more prominent position in the schedule at a later date. This is a very similar process to rest of the radio industry, whose new talent often have to start at the bottom and work their way up. If for some reason you know you’re not going to be able to be in the studio to do your show live, it is possible to pre-record your show in advance. 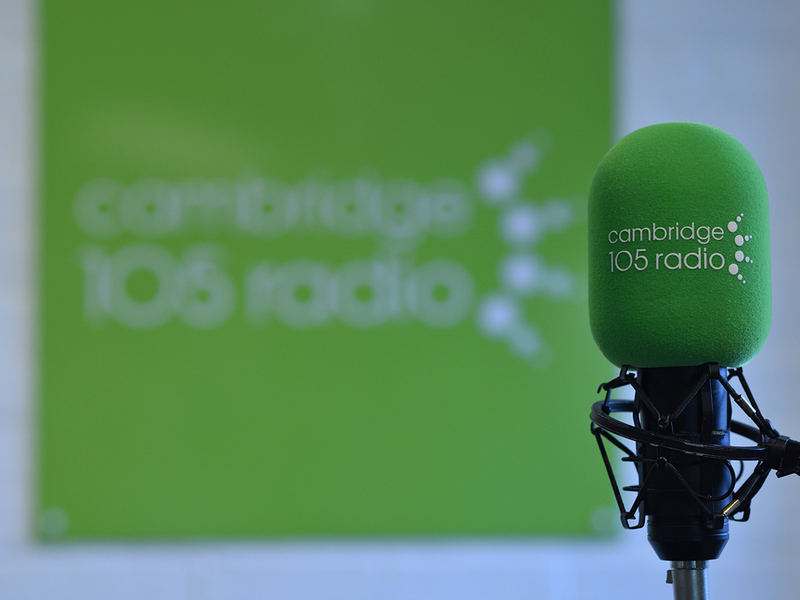 Cambridge 105 Radio has plenty of pre-recorded programmes that show producers produce either at the station, or at home. Why do Cambridge 105 Radio follow this process? Cambridge 105 Radio believes this to be the fairest possible process that gives all show producers the opportunity to produce fantastic radio for the community. We also have a sizeable back-log of volunteers interested in producing programmes for the station, so this also gives newcomers a much sought after opportunity to get their show on air. They of course, will be required to go through the same process to ensure their programme meets the high standards Cambridge 105 has come to expect from its volunteers. We ask everyone (listeners, volunteers and other community groups) to consider making a regular donation to Cambridge 105 Radio. The funding restrictions that Ofcom places upon community radio stations means that we are restricted to the amount of commercial, on-air related revenue we can raise. Therefore, we do rely on funding from other sources – such as grant funding and donations.